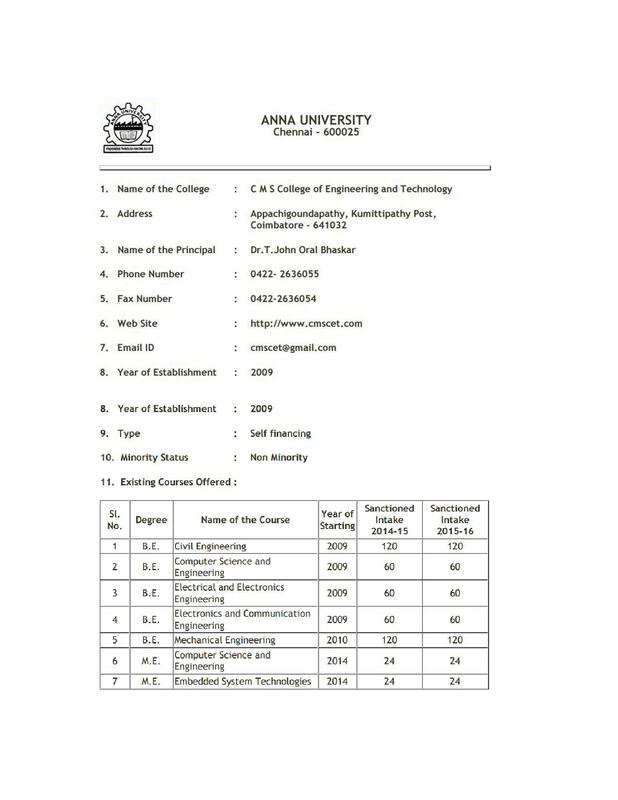 My Experience of CMS college, Combitor. We had A good experience. In all these 2 years it's good and unforgettable memories. Also, there a lot more than that faculties because, they are very friendly, well educated. The infrastructure. Is also good enough, with all well equipment, machines and products college life is really great we are expecting. A lot more. A very nice college with covered up with awesome nature. 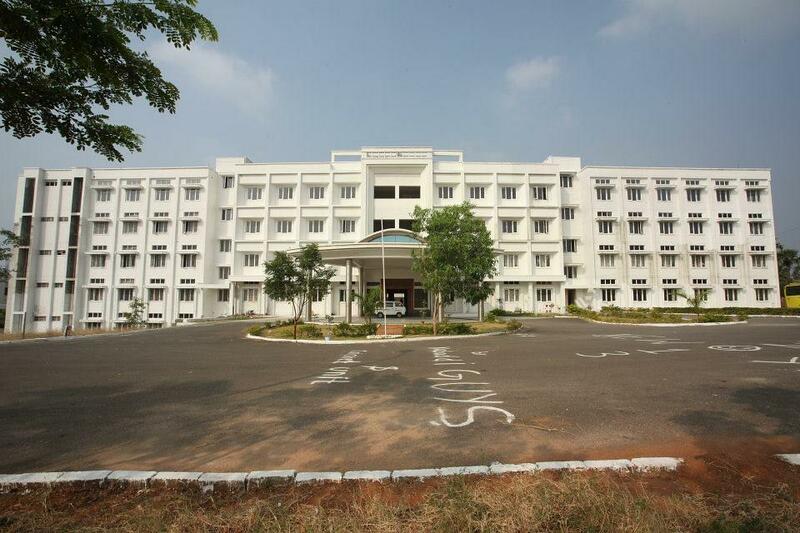 CMS College of Engineering and Technology, Coimbatore was established in academic year 2009-10. 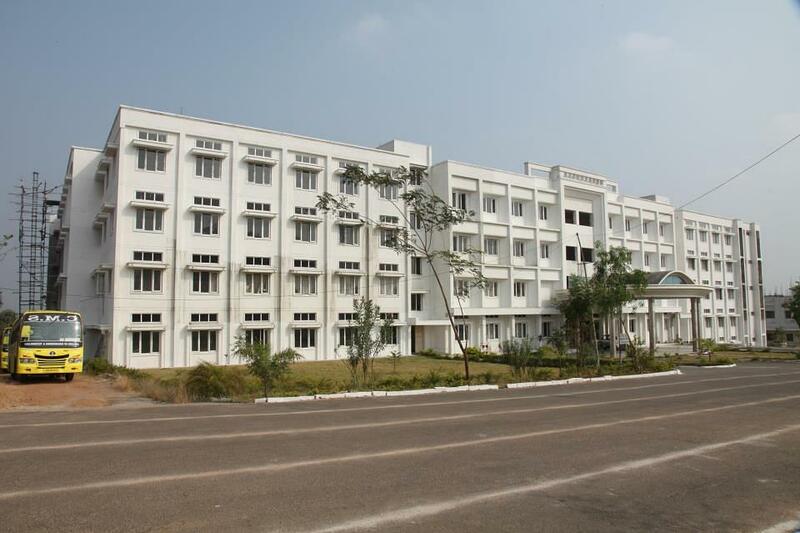 It is a Technical Education Institute. 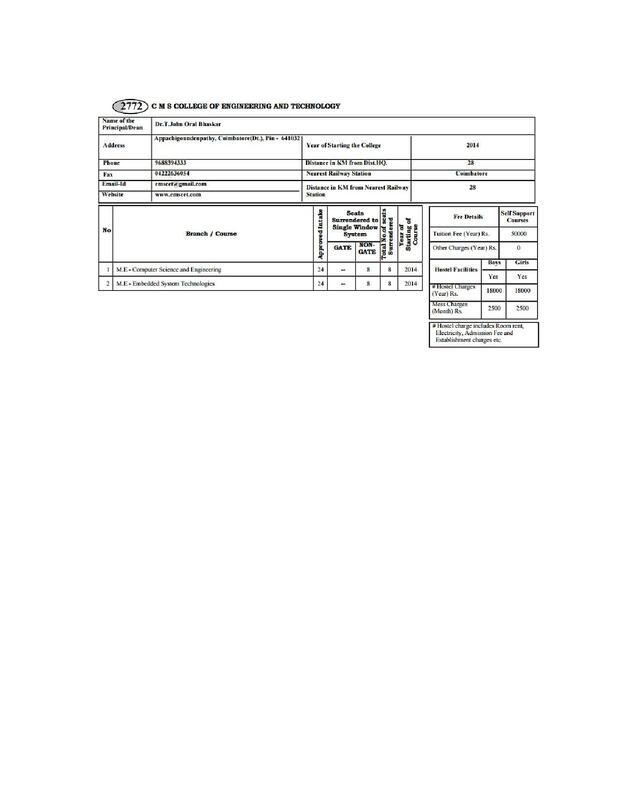 The institute was established by the CMS Educational and Charitable Trust. 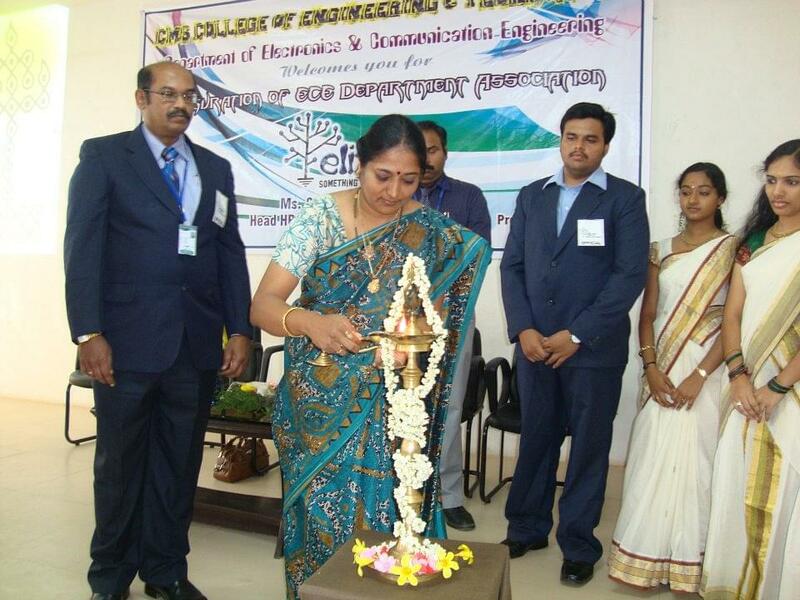 The motto of the college "Challenge Meets Success" emphasizes its great mission of Education. 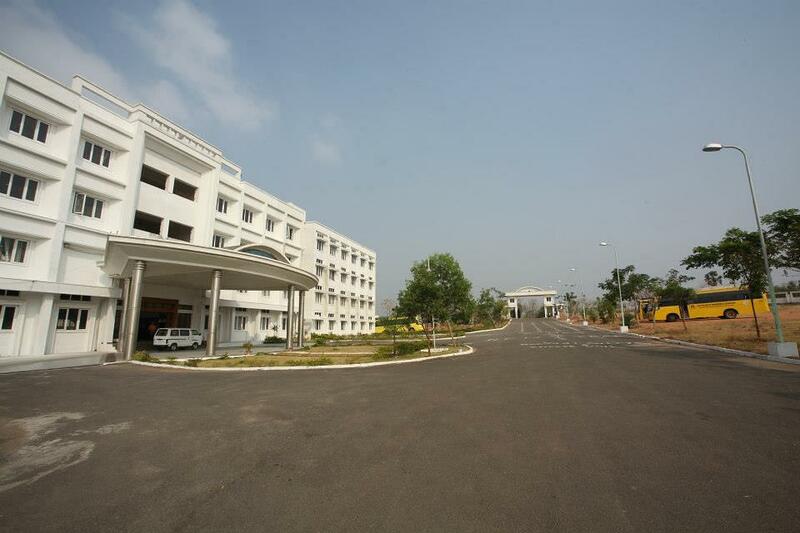 The campus of institute is situated at Thirumalayampalayam, off Velanthavalam on Coimbatore-Palakkad National Highway; The CMS-CET has a total land area of about 27 acres. Library- The Library is built the area of 473sq.m. The Library has replete with 12967 Volumes of 3318 Title of Books 548 CDs, 05 Video Cassettes and 05 Audio Cassettes. The Library Subscribes to 46 National and 57 International Journals. Sports- College provide Indoor games facilities like Chess, Table Tennis, Carom, Badminton and out-Door facilities like- Volley Ball, Kabaddi, Foot Ball and Cricket. Mr. Maneesh M (IV Civil) won Gold Medal in 200mts and Decathlon (New Meet Record) Mr.
Jeya Robinson C (IV Civil) won Silver Medal in Pole Vault in Anna University Zonal Athletic Meet.